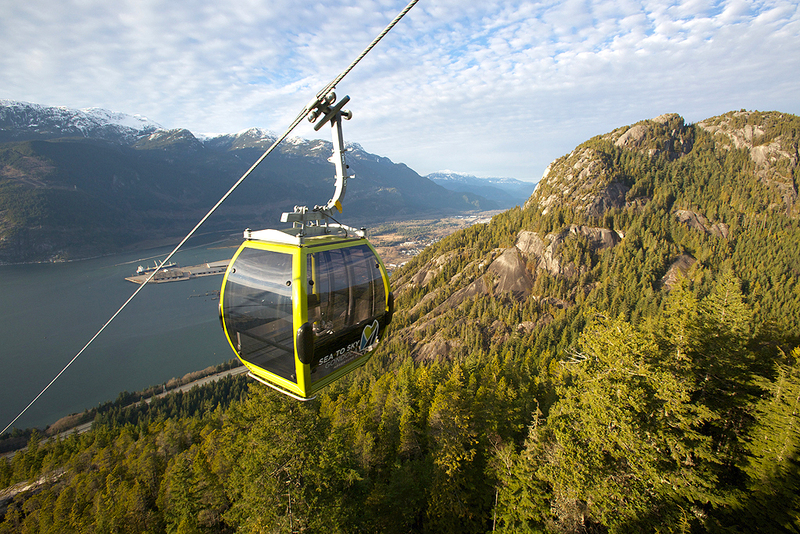 Located between Vancouver and Whistler, Squamish is the outdoor recreation capital of Canada. Pristine lakes, world-class trails, and gorgeous views of snow-capped mountains have made the town and its surroundings a sought-after destination for nature-lovers from all over. Kingswood has partnered with Quest University. 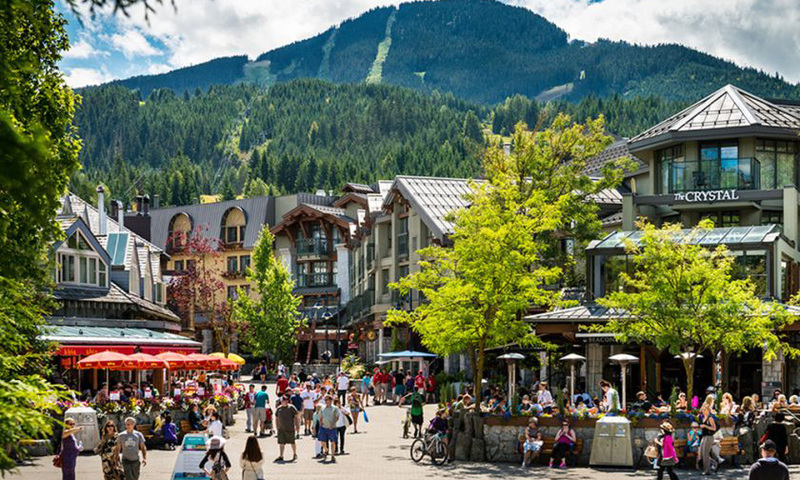 Quest University is located close to the internationally renowned resort of Whistler and 73 kilometres from Vancouver. Proximity to both locations allows for a variety of exciting and educational day trips. The Quest campus is situated on a hill-top on the edge of a wilderness park. 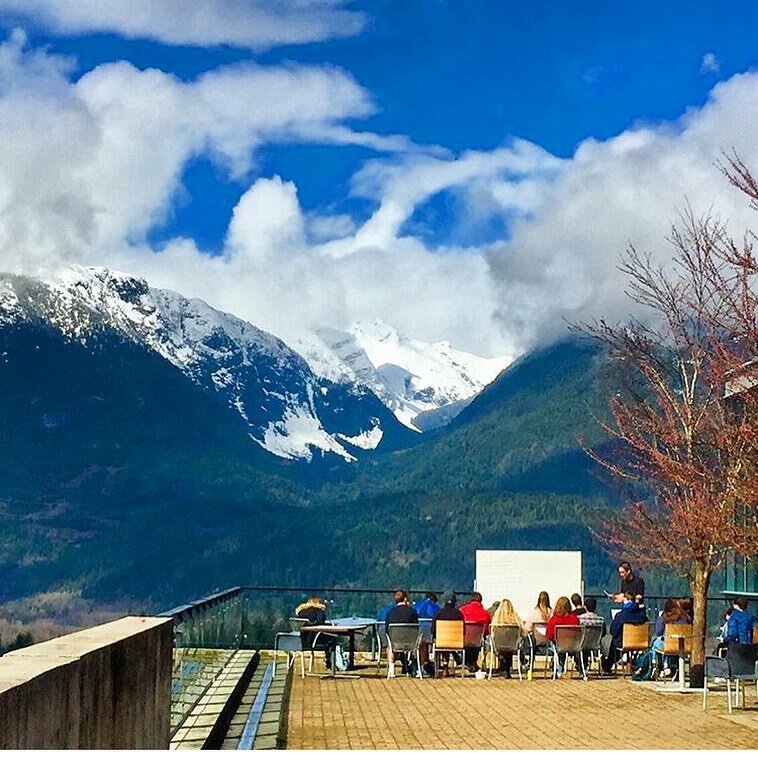 Quest’s 60-acre campus is located in the coastal mountain community of Squamish, British Columbia, between Vancouver and Whistler. 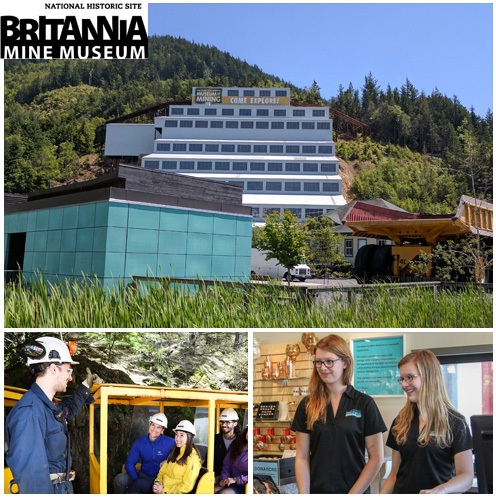 Activities for students in the Whistler/Squamish program include hiking, riding the spectacular Whistler Peak 2 Peak Gondola, and visiting a gold mine. Learning is fun and easy when there’s so much to do and see, especially amidst the tranquil beauty of a coastal mountain town. 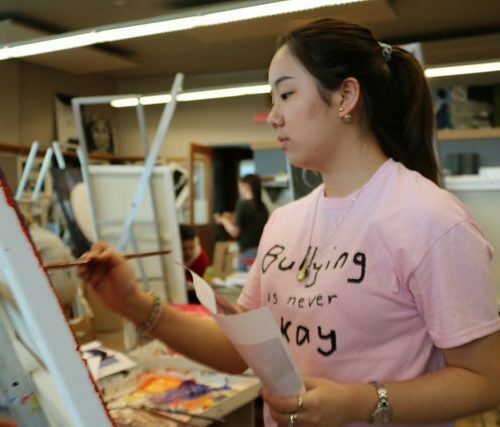 Both Junior English with Multi Activity and Global Teen program are available for our Whistler/Squamish Program. This elite program includes four hours of English classes in the morning Monday-to-Friday along with class projects, debates and inter-class activities that emphasize communication skills. 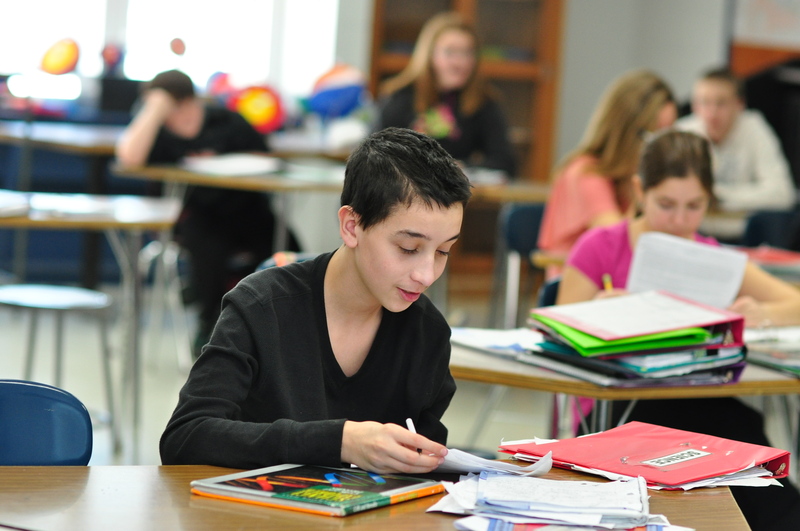 Students are assigned classes based on English abilities after taking an entry placement test upon arrival. Oral skills are emphasized, and teachers also include grammar, reading and writing skills resulting in record performance by the students. 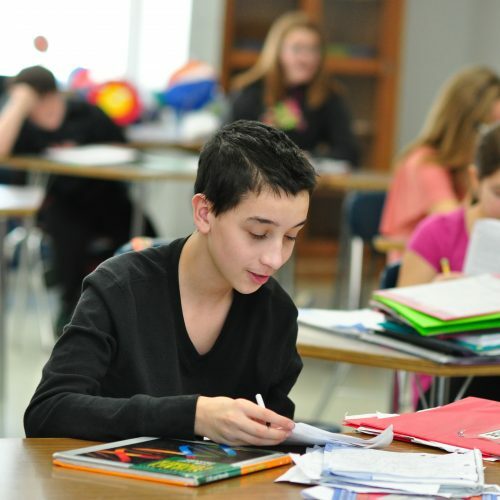 The curriculum follows the syllabus of Languages Canada and all teachers are screened and ESL-certified. With the expertise of Kingswood's teaching staff, students develop their language skills, build confidence and foster a love of the English language while safely enjoying themselves in a safe and exciting foreign country. 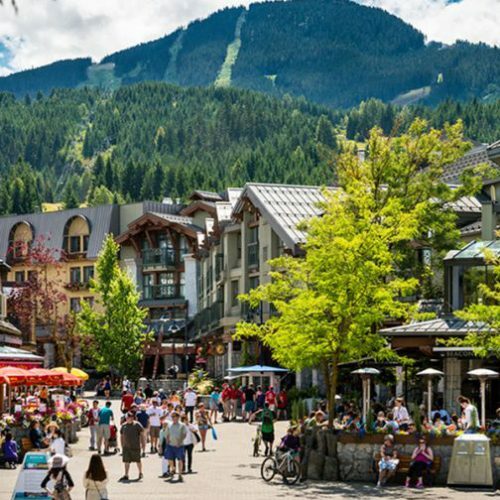 Students will visit local mountainous Whistler/Squamish landmarks such as beautiful natural lakes and forests. 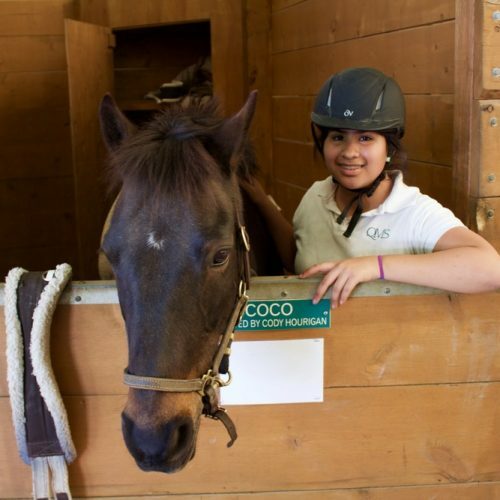 Activities include canoeing, horseback riding, hiking, and whale-watching, and much more. 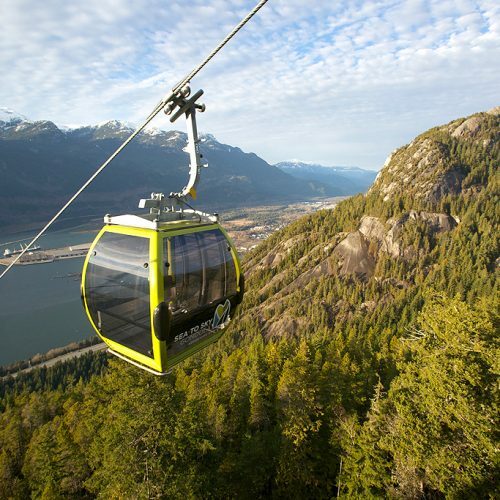 The schedule includes two half-day and one full-day excursions each week, along with at least one visit to exciting downtown Vancouver. 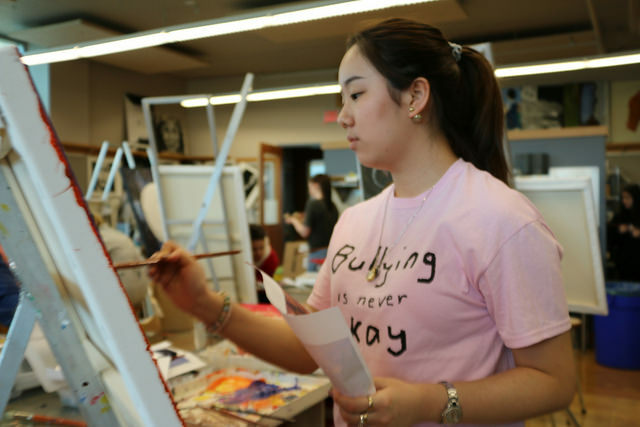 In the evenings, students will be encouraged to take part in games that emphasize team-building, language usage and self-reflection. 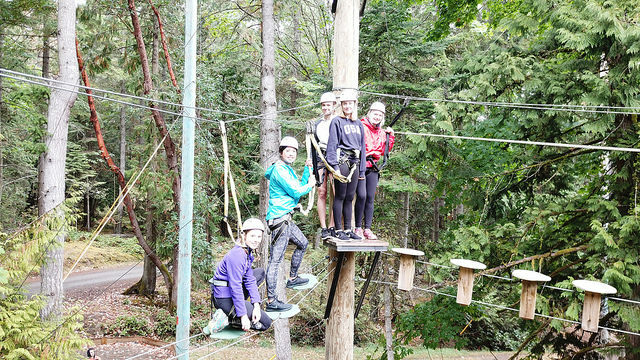 All activities are supervised by our on-site counseling staff, all of whom have all been educated within the British Columbia Camps Association Guide Lines. 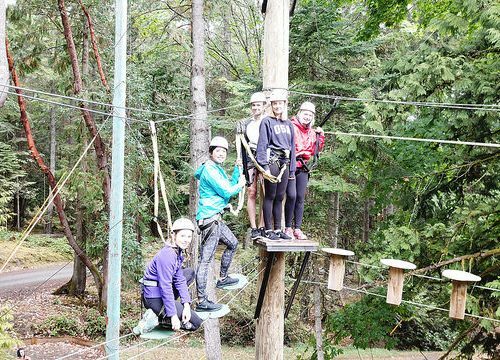 All staff and team are well equipped to work with youth from all around the world centered around our core Kingswood values such as kindness and patience and are equipped to work with youth from around the world. All Kingswood Counsellors live on-site to provide 24-hour care and supervision. 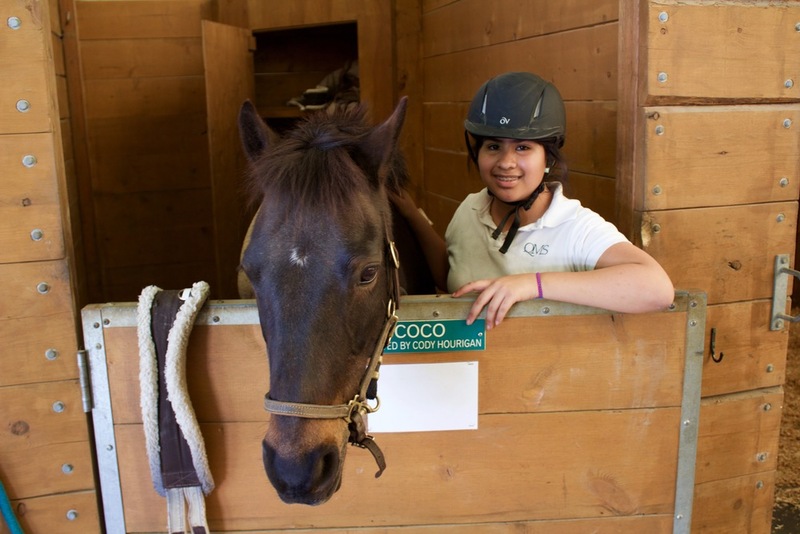 Students have access to all amenities at Quest's campus facilities. *This is a sample schedule only. It is subject to change.